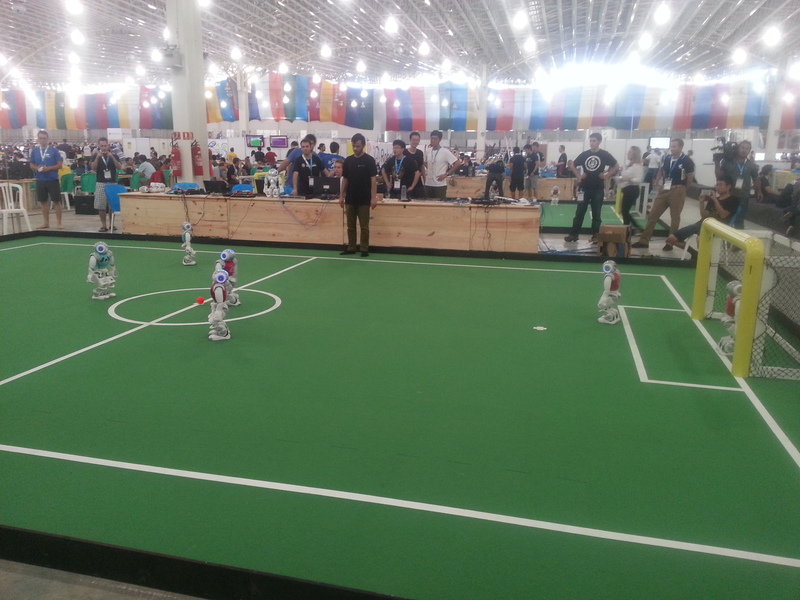 The International Conference in Robotics and Automation (ICRA), is one of the biggest robotics conferences in the world. 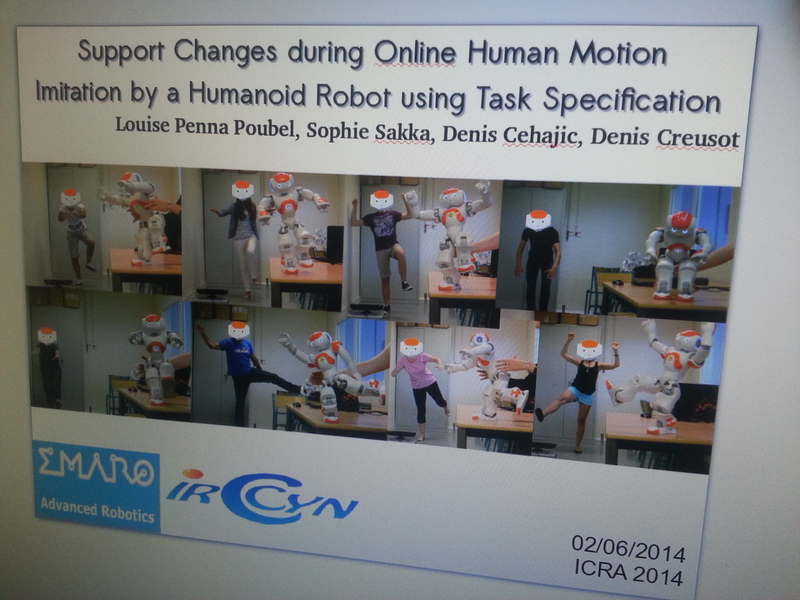 I was there to present a paper I wrote during my master’s: Support Changes during Online Human Motion Imitation by a Humanoid Robot using Task Specification. 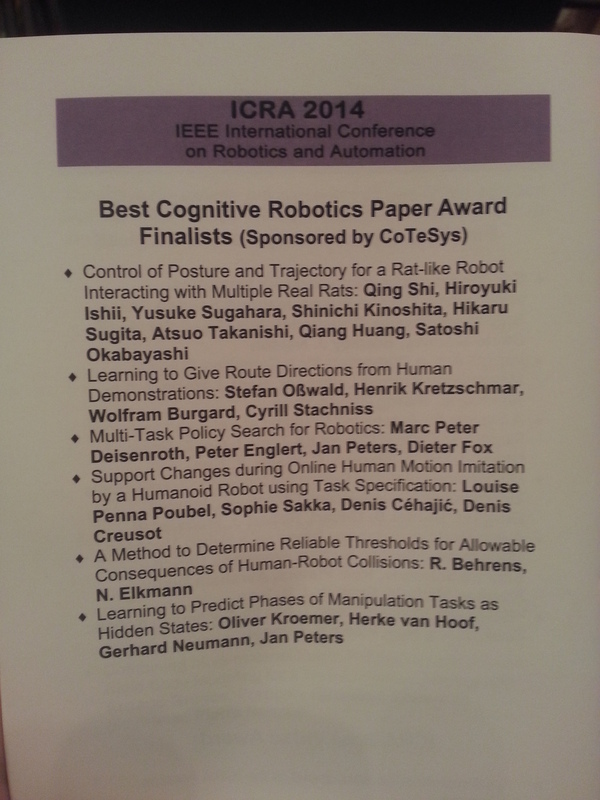 To my surprise, the paper was a finalist for the Best Cognitive Robotics Paper Awards, and consequently for the Best Paper Awards! Didn’t win, but it for sure was great to be a finalist! 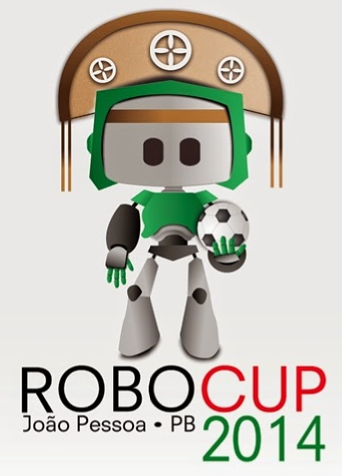 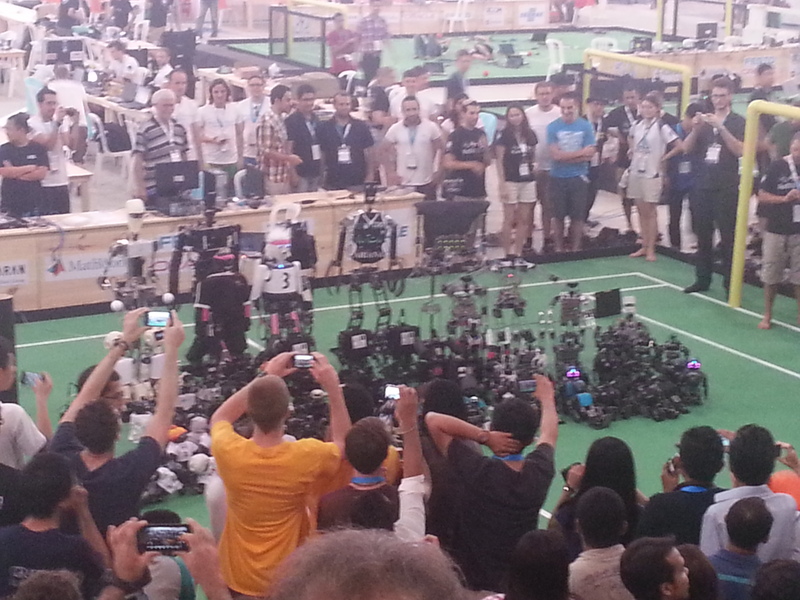 RoboCup, the robots football world cup was hosted in Brazil this year, right after the human football world cup 🙂 I wasn’t participating or anything, but I couldn’t miss this event happening in my birth country while I’m actually here.